And all this for a very respectable US$650. 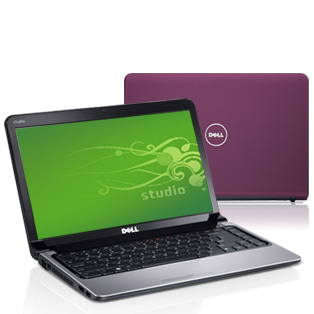 Dell offer a portable CD/DVD-RW drive with the Studio 14z for a mere $90 if you must absolutely have an optical drive. Plus the 14z is available in a range of colours from Ruby Red through to, err, Promise Pink. Actually moving away from the standard Black option will cost you an extra $40 but who wouldn’t do that to be able to say they have a Plum Purple laptop. After a plethora of under-powered laptops around, it’s nice to see Dell offering a slimline option that doesn’t skimp on processing power and still has a reasonable price tag with it. Fortunately the price tag is average too at US$850 over at NewEgg. 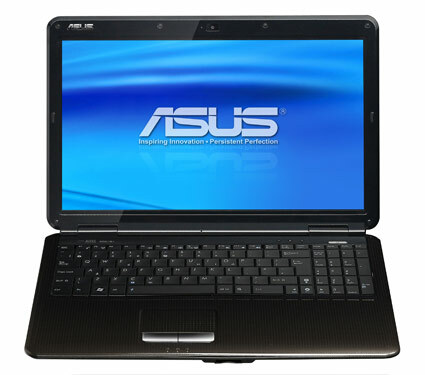 So if you’re kind of an ‘Average Joe’ then the K40 may just the laptop you’re after.